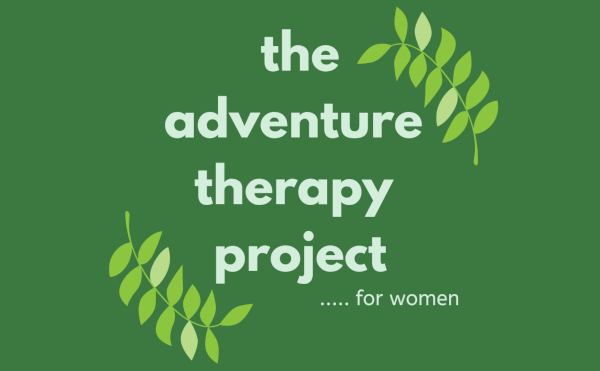 Outdoor adventure-based workshops for women. "Supporting the Emotional Development of Children"
"Mind and Body Strength for Women"
"Wellness in the Workplace" is a dynamic, interactive workshop that provides YOU with evidence-based information and proven skills and strategies to function at your best in the workplace and in your personal life. You'll learn techniques to build your resilience, have more energy, manage your work and home stresses, and feel healthier and happier. Mountain biking, trail yoga, guided / interpretative walks, canoeing, bushwalking, navigating using compass and maps. Come on a journey of self-discovery, shared wisdom, reflection, enhanced resilience, and dreaming with our Women Empowered retreats. 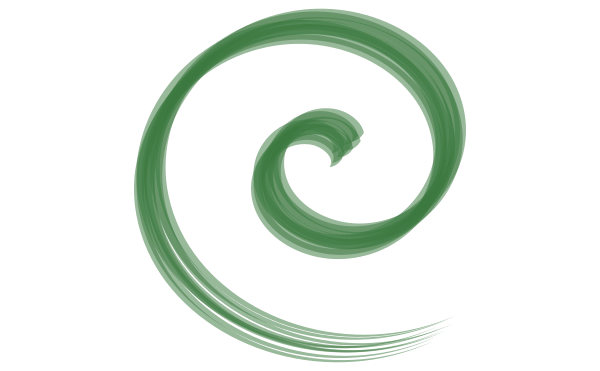 Be guided with a gentle, mindful approach away from the hustle and bustle of everyday life and work. In this space you will discover new insights, explore self-care, and make connections with your inner self. You will enhance your personal health and well-being, re-energise and revitalise your mind and spirit, and be empowered to live your life to the full. Click on the SHOP tab for details of upcoming events and to register. 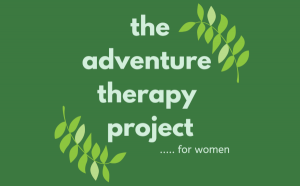 THRIVE for Women is a 6 week online group program that guides and supports you to create a routine for physical and mental health self-care that nurtures inner strength and resilience. Live a life that thrives! Facilitated by an Accredited Mental Health Social Worker using evidence-based approaches you’ll explore a different topic each week using live online group video sessions. You will be provided with information sheets, checklists and access to a private discussion group for support in between sessions. You’ll be able to connect with other women in a confidential and friendly atmosphere. Together we’ll problem-solve the real issues that get in the way of self-care routines for women. At the end of the program to ensure your greatest self-care success possible, you’ll have an added BONUS one-on-one session with your facilitator at no extra cost. Enquire about the next group. Locally-based professional development is a valuable resource for rural and regional communities. 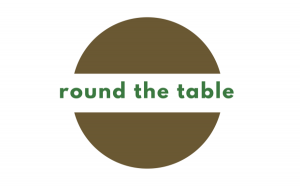 Round the Table delivers intensive, locally-based mini-workshops on contemporary mental health topics to small groups of helping professionals. With regular events hosted in Warwick (Queensland), Kathryn can also bring Round the Table to your community or organisation. Click on the SHOP tab for details about the next event, or contact Kathryn to discuss your training needs. It can be challenging finding just the right training package to meet the needs of your staff or clients. Kathryn listens to you, identifies the unique needs of your organisation or community, and customises programs to help you achieve your goals. Contact Kathryn for further discussion. This workshop is very creative, ‘hands-on’, fun and dynamic … AND it’s all evidence-based! You will leave the workshop with an easy-to-use theoretical framework and lots of exciting new ideas to support your child and family clients. 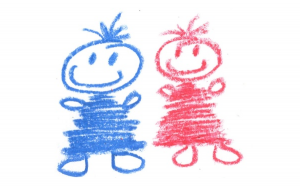 Connections made with other participants will be invaluable as you share ideas, frustrations and the joys of supporting children’s emotional development in different contexts. An adaptation of this workshop is available for delivery to parents / carers. Contact Kathryn for a quote on delivery to your organisation or community. Click on the SHOP tab for scheduled events, or contact Kathryn to discuss delivery of this program in your community or organisation.